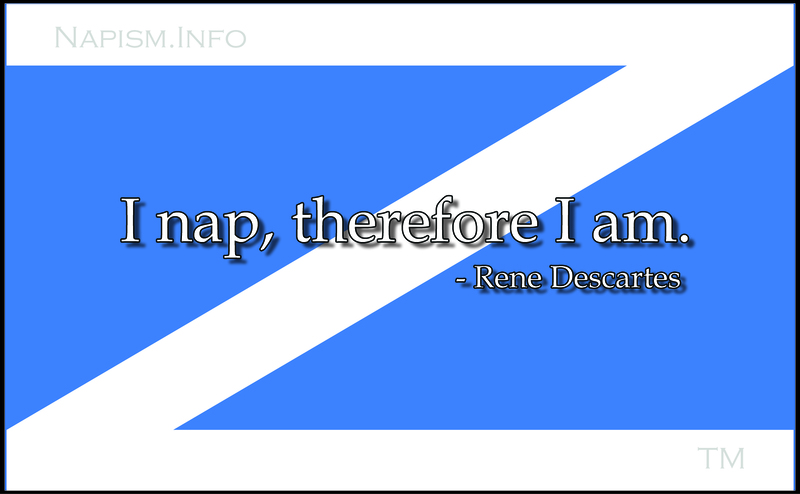 These are FREE, intended for your personal use (the Nap Flag is trademarked, y’know.) Just right-click and then “save image as” to your computer. You can put these in your Photos folder and set your Screensaver to display them randomly. If you want to use them on Facebook, it’s probably easier to go to the Facebook page “Napism.Info” and “share” them from there.